Digital oilfield services have taken the production of oil and gas to the next level by augmenting oilfield recoveries and eliminating non-productive time by integrating advanced workflows and designs. The technological trends driving the oil and gas industry today include Industrial Internet of Things, secure cloud computing, and the supervisory control and data acquisition architectures. The global digital oilfield market is being steered by the services that play a crucial role throughout the lifecycle of an oilfield project. Multiple digital oilfield functions such as installations, integration, communication, and maintenance leans heavily on services. This convergence of operational technology and the information technology is significantly lowering the operational manufacturing costs and enhancing the exploration rates for unconventional oil and gas resources. 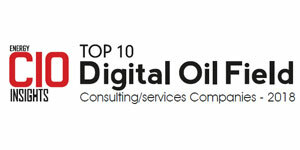 Digital technology providers for oil companies deliver expertise in developing and implementing digital oilfield projects along with other consulting services. Additionally, the solution providers offer varied range of products and software services for drilling automation, application deployment, infrastructure optimization, and data analytics for production. 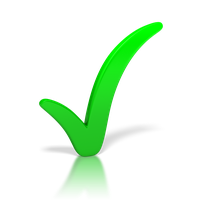 With a multitude of vendors offering end-to-end solutions in this landscape, we have shortlisted the ones that are at the forefront of tackling challenges in the arena. 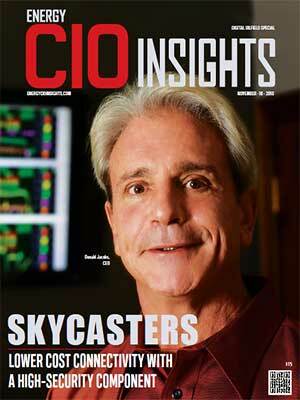 A distinguished panel comprising CEOs, CIOs, VCs, Analysts, and the editorial board of Energy CIO Insights has selected the final ten contenders. 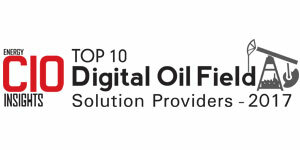 We present to you "Top 10 Digital Oil Field Services Providers – 2018."